For a truly memorable experience, plan to join us for a historic vacation to our boutique Hermann Inn in Hermann Missouri. 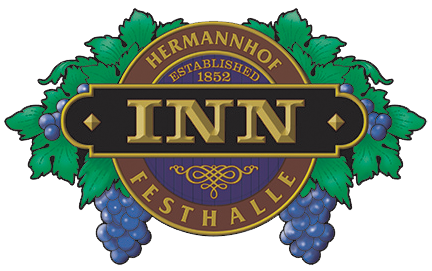 The Inn at Hermannhof features spacious, historically decorated guest rooms with luxurious amenities. Accommodations in the boutique hotel are 8 rooms and 6 Hillside Cottages with 20 rooms, plus two whole house rentals that can accommodate groups of nine and six. 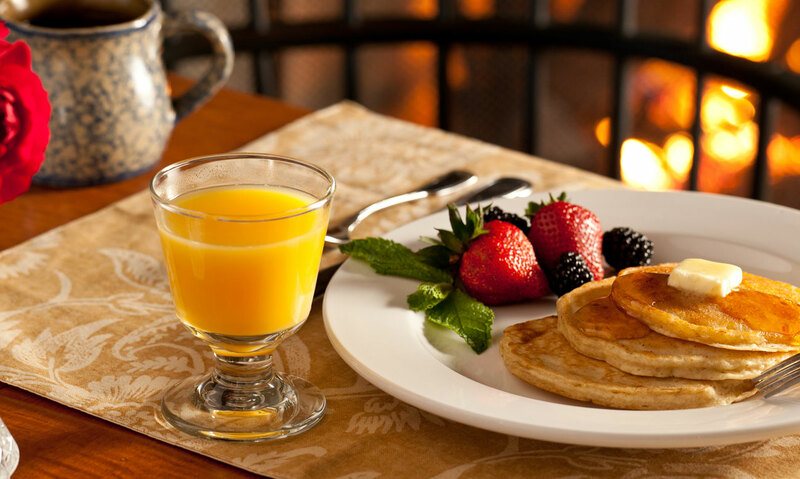 Enjoy a complimentary full breakfast which includes locally made sausage, bacon, or country ham, fresh eggs, and other homemade delights. Muffins, biscuits, scones and various breakfast breads are all made from scratch at our Hermann Inn. Upon request, we can offer a lighter fare or a breakfast basket that you can enjoy in your room. 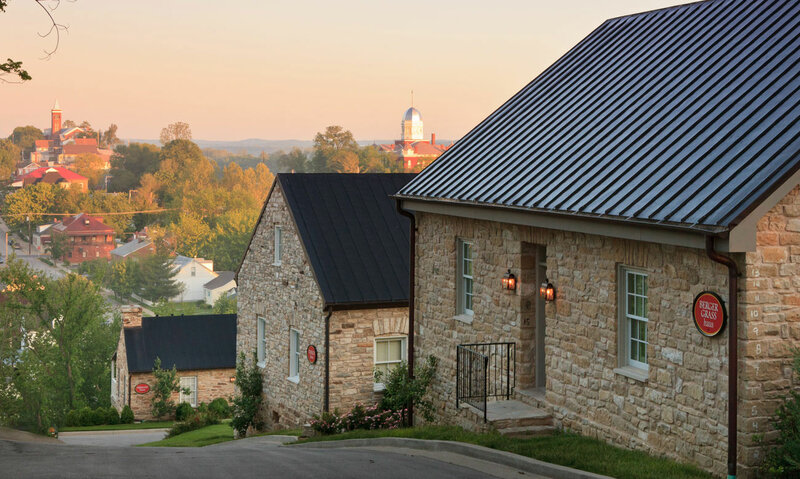 Unlike any other Hermann Hotel or Bed and Breakfast, a visit to the Inn (built in the 1860’s and rebuilt in 1886), as well as the Hillside Cottages on East Hill (circa 1840 to 1860), takes one back to the 1800’s, while enjoying all the comforts of twenty-first century life. Let the sound of passing trains, the rumble of rail cars evoke an era when rail travel was the fastest way to cross the country. Enjoy your stay at our Hotel in Hermann MO overlooking the Hermann historic district and the Missouri River. Sample award winning wines at the Hermannhof Winery and savor life in this quaint little town known for its German heritage. Everything at our Inn in Hermann has been selected with you, our guests and your comfort as our first priority. Hermann lodging at it’s best.